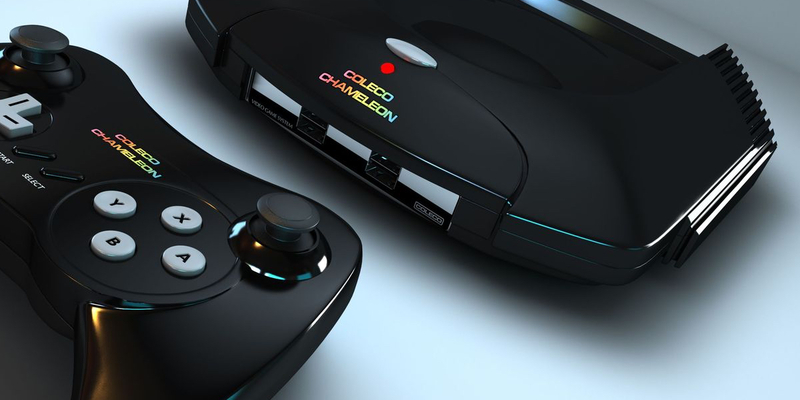 As soon as the Coleco Chameleon's prototype was unveiled by Retro Video Game Systems, the internet went a flurry with speculation. Accusations and discussions began popping up in many different forums about the legitimacy of Retro Video Game System's debut. Our friends over at Retro Gaming Magazine have been working hard to put together all the bits and pieces of the Coleco Chameleon's disastrous Toy Fair exhibition. Check out the article and let them know you think!